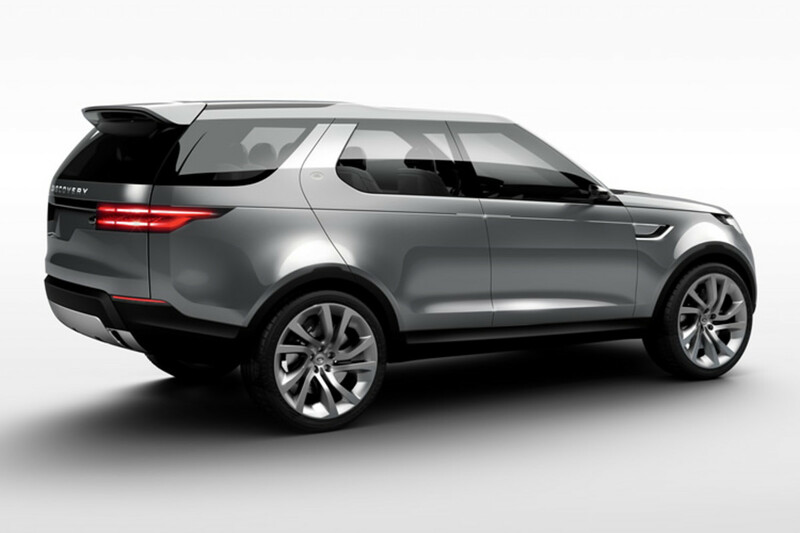 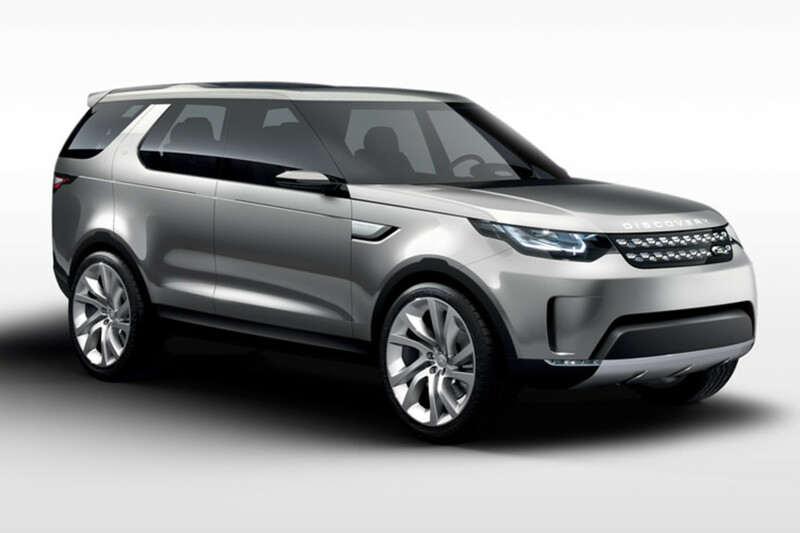 Long overdue for an update, the future of the Land Rover Discovery is being previewed at this year&apos;s NY Auto Show with the Discovery Vision Concept. 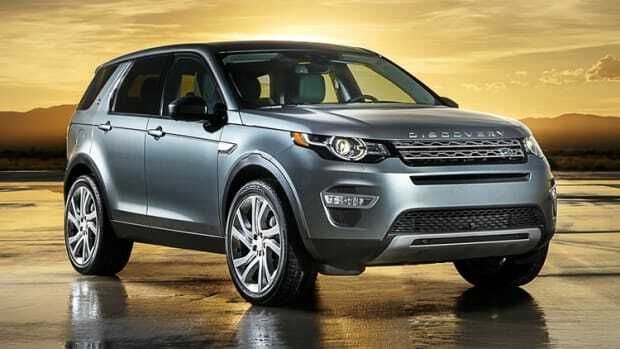 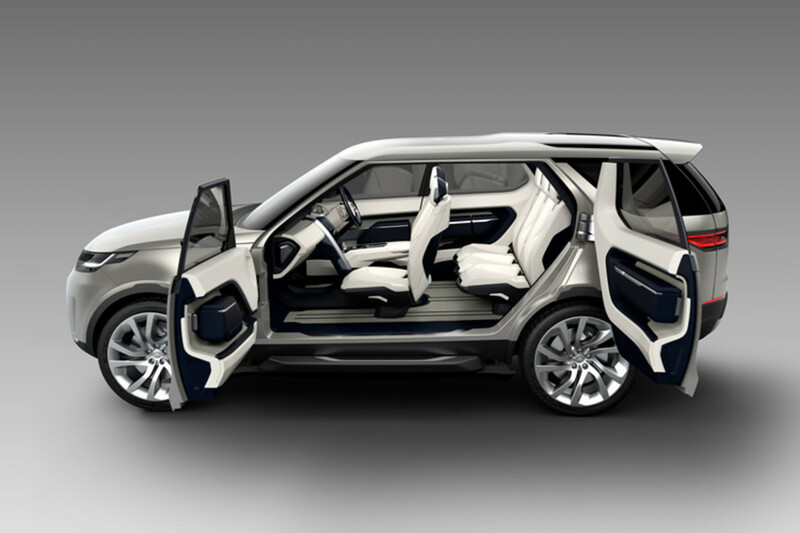 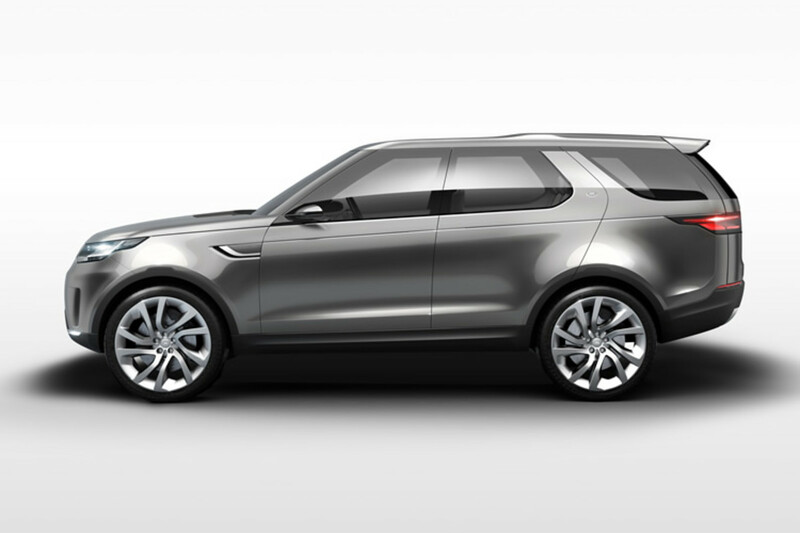 The concept is a preview of a entire family of Discovery vehicles, the first of which will launch next year in 2015. 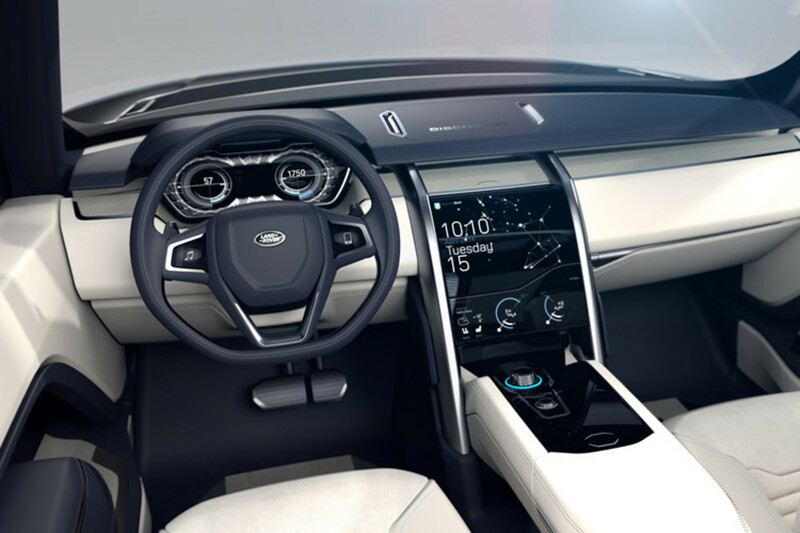 The company hopes the car will be a gamechanger in the category with futuristic features such as Remote Control Drive that lets you remotely control the car at a very low speed, laser headlights, and an incredible "Transparent Bonnet" heads-up display system that uses cameras below the grille to give you a full view of the ground below, a view which is projected onto the windscreen. 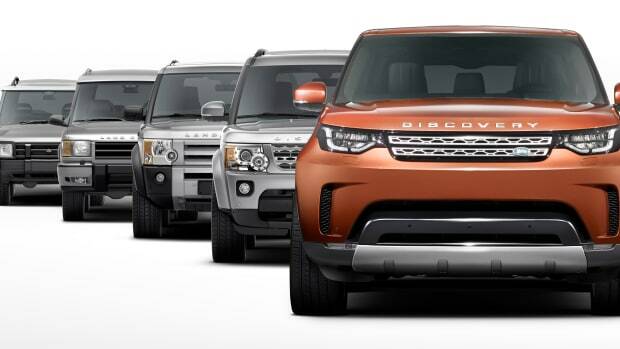 A sneak peek at the LR4 replacement.